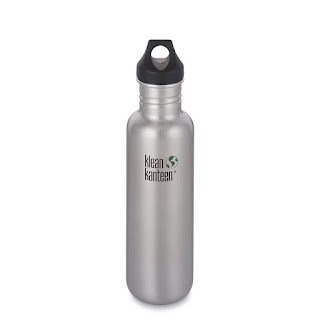 HURRY over to Amazon where you can score a Klean Kanteen Classic Single Wall Stainless Steel 27oz Water Bottle in Brushed Stainless for just $8.82 (regularly $20.95)! To score this deal, head here and select Amazon.com as the seller. Note that this item will ship within 2 to 5 weeks. This water bottle is dishwasher-safe, contains no BPA, lead or phthalates and features a leak-proof loop cap.